Welcome to Lawn Hopper’s lawn care and lawn treatments in West Sussex and Kent. A premium lawn care service but with sensible, affordable pricing. Our local West Sussex branch offers customised lawn maintenance and treatments to a large territory. 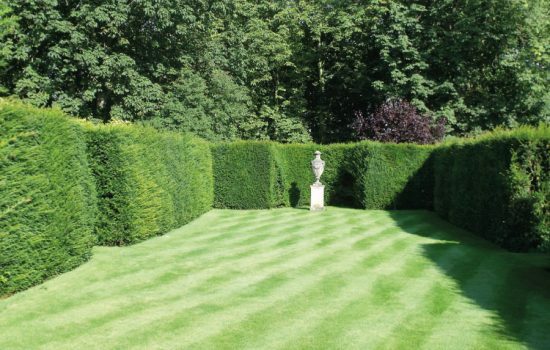 We service gardens in Tunbridge Wells, Sevenoaks, Horsham, Haywards Heath and Orpington. This branch now also covers localities across West Sussex, parts of East Sussex, Kent and Surrey, including Ashington, Billingshurst, Burgess Hill, Crowborough, East Grinstead, Edenbridge, Kings Hill, Maidstone, New Barn, Pembury, Southwater, Storrington, West Chiltington. We’re delighted to be able to provide a friendly local service to all our customers in the area while maintaining the same fantastic products and knowledge of the LawnHopper brand. Over many years LawnHopper have developed a trusted and sophisticated lawn treatment system that delivers real results. 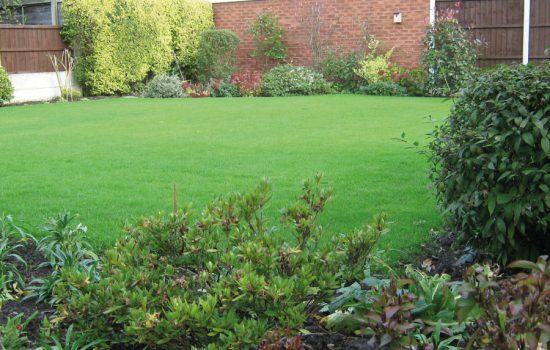 We have combined the highest quality products with extensive knowledge and a tailored service, so that everyone’s lawn can get the utmost care and look spectacular whatever the season. 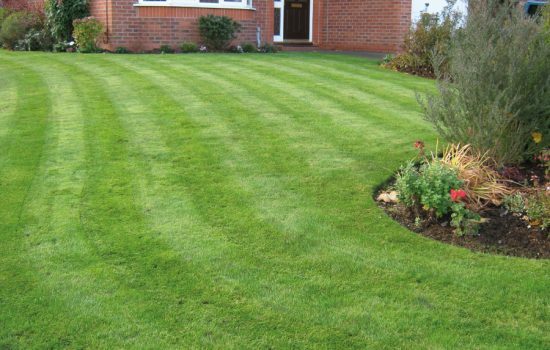 Our lawn treatment in West Sussex service covers all our popular treatments, such as season appropriate scarification, aeration, weed control, fertilizing, seeding, water conservation and grass growth regulation. Once a lawn starts to experience any of these issues it can quickly start to not look its best and can be time consuming and costly for individual home owners to correct. Fortunately, your local LawnHopper branch has everything they need to diagnose your lawn and transform it into a green paradise once again. LawnHopper treatments start from just £15 and we also offer ongoing care, maintenance and advice. To get started, contact your local West Sussex branch for a completely FREE lawn survey if you are based in any of the areas of Kent, Tunbridge Wells, Sevenoaks, Horsham, Haywards Heath, Orpington or nearby localities. With LawnHopper there is no contract to sign, so you can leave the service at any time if it is not right for you, but we are confident you will be pleased with the LawnHopper offering thanks to the healthy and pristine appearance of your lawn whatever the season or weather.